[JURIST] Ntabo Ntaberi Sheka, the leader of a militia in the Democratic Republic of Congo (DRC), turned himself in to UN Organization Stabilization Mission in the DR Congo (MONUSCO) [official website] on Wednesday. The DRC took out a warrant [Reuters report] for Sheka’s arrest in 2011 after his forces allegedly raped at least 387 civilians during a four-day period in 2010. The militia is also accused of murdering 70 civilians between 2010 and 2015. The UN sanctioned [UN database] Sheka in 2011 for war crimes, including mass rapes and crimes against children. 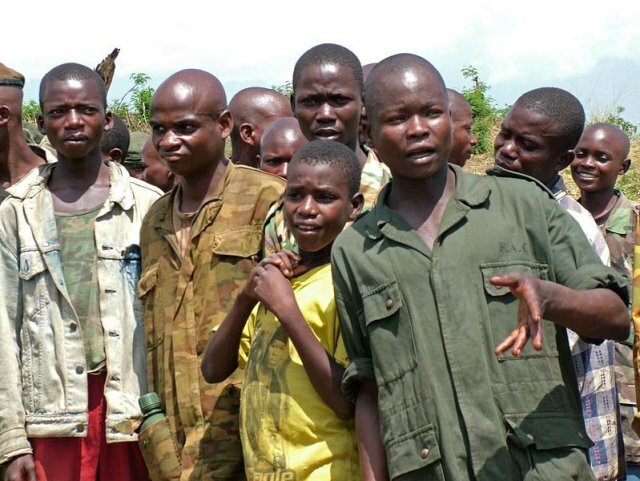 MONUSCO said [press release] that Sheka surrendered in Mutongo, approximately 10 km North of Walikale, North Kivu, and has since been transferred to Goma to stand trial eventually. He is fully aware of the charges against him, but it is unclear why he surrendered. Violence in the Congo has plagued the nations for years. Earlier this week the UN human rights chief called for [JURIST report] an independent investigation into the DRC’s Kasai Province. In May the President of the DRC’s electoral commission warned [JURIST report] that the presidential election may be postponed due to sectarian violence. In April a spokesperson for the UN Refugee Agency said [JURIST report] that more than 11,000 refugees from the Kasai province had escaped to Angola due to violence in their province. The top prosecutor at the International Criminal Court (ICC) released a statement [JURIST report] in April alleging that recent acts of violence in the DRC could amount to war crimes. In March UN Secretary-General António Guterres confirmed [JURIST report] that the remains of two human rights investigators were found in the DRC.